Researchers at the University of Massachusetts Medical School, the University of Trento in Italy, and the University of Geneva in Switzerland, have released twin studies identifying two cell membrane proteins that disable HIV-1, suggesting a promising new anti-retroviral strategy for combating HIV-1. The studies identified the host cell membrane proteins as SERINC5 and SERINC3, which are responsible for greatly reducing the virulence of HIV-1 by blocking the ability of the virus to infect new cells. 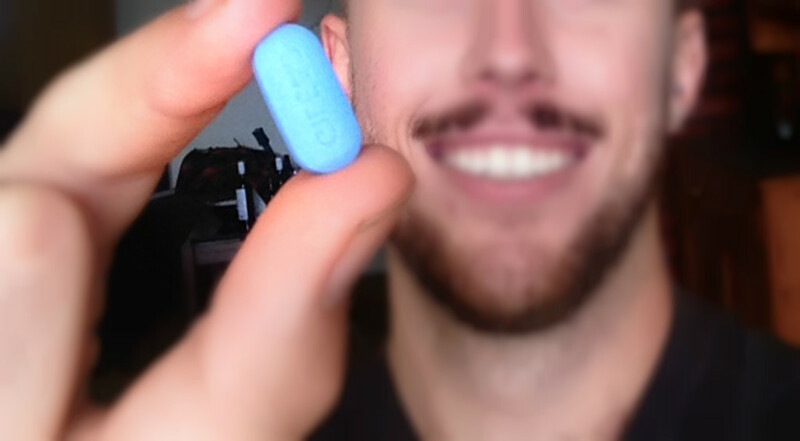 The breakthrough could lead to a new anti-retroviral strategy for combating HIV-1. HIV-1 encodes a protein called Nef that counteracts the SERINCs. New drugs that target the HIV-1 protein Nef would permit the SERINC proteins to inactivate the virus. HIV-1 virion. Image credit: US National Institute of Health. The studies, each done independently, used different, yet complementary, methodologies to unravel the complex interaction between the HIV-1 protein Nef and the cell surface membrane proteins SERINC5 and SERINC3, both of which are expressed in the immune system’s T cells. Luban, working with former members of his lab Massimo Pizzato, PhD, now of the University of Trento in Italy, and Federico Santoni of the University of Geneva in Switzerland, performed massively parallel sequencing on 31 human cell lines that differed in terms of the magnitude of dependence on Nef for HIV-1 replication. Independently, Gottlinger approached the problem biochemically. Conducting proteomic analysis of purified virions, he was able to identify host cell proteins that Nef regulated. Viruses are relatively simple agents that lack the machinery needed to reproduce on their own. 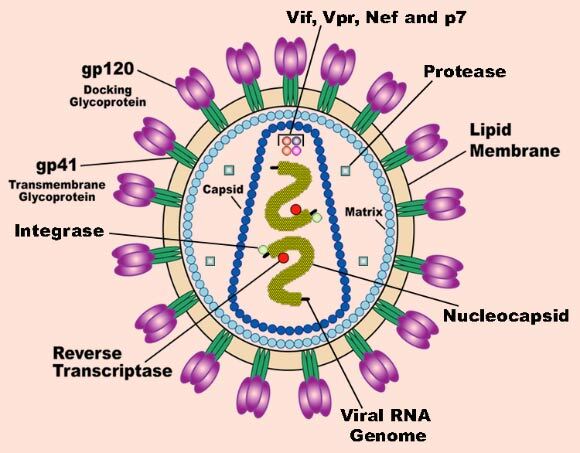 The HIV-1 virus, for example, consists of only nine genes. To replicate its genome, HIV-1 requires a host cell. Once the virus has infected a cell, it takes over certain native cellular processes so that it can replicate. Ultimately, the infected host cell produces new virions carrying the HIV-1 genome. These virions, in turn, search for new cells to infect, continuing the cycle of infection. Nef, one of nine primary proteins expressed by HIV, induces numerous changes in the host cell that increase the virus’s ability to infect new cells. One of its jobs, according to the findings of Luban, Gottlinger, and colleagues, is to sequester SERINC3 and SERINC5 so that these cellular proteins do not reach the surface of the cell and cannot be incorporated into newly formed virions. In the absence of Nef, upon leaving the cell, virions incorporate the SERINC3 and SERINC5 proteins into the viral envelope and are rendered unable to infect new target cells. Both groups also ran the same experiments, with similar results, using the structurally unrelated murine leukemia virus (MLV) protein known as glycoGag, which is known to substitute functionally for the Nef protein. These findings demonstrate that the SERINC proteins probably inhibit the infectivity of all retroviruses, even those most distantly related to HIV-1.